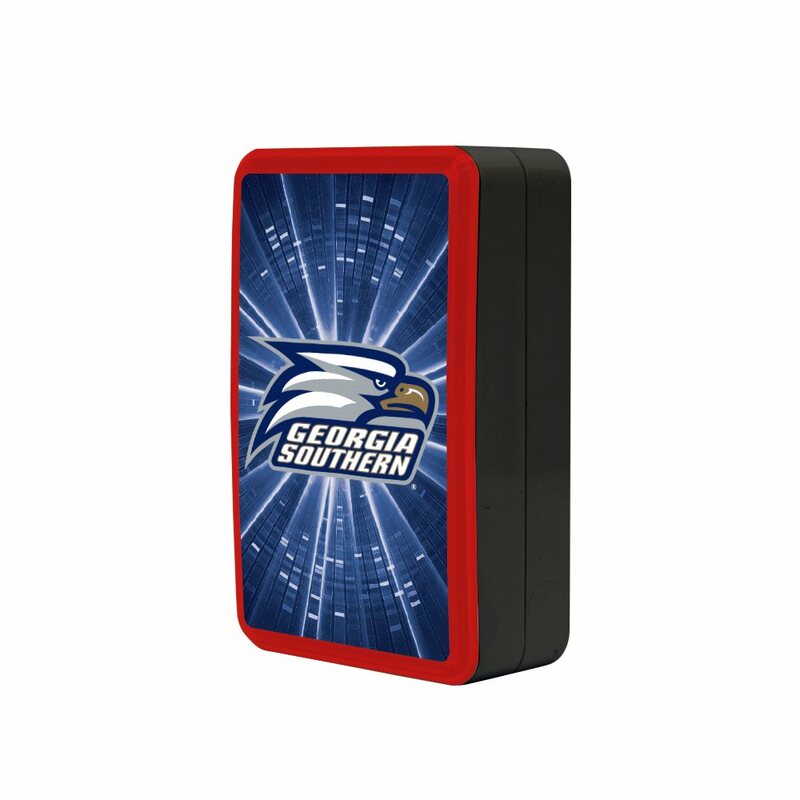 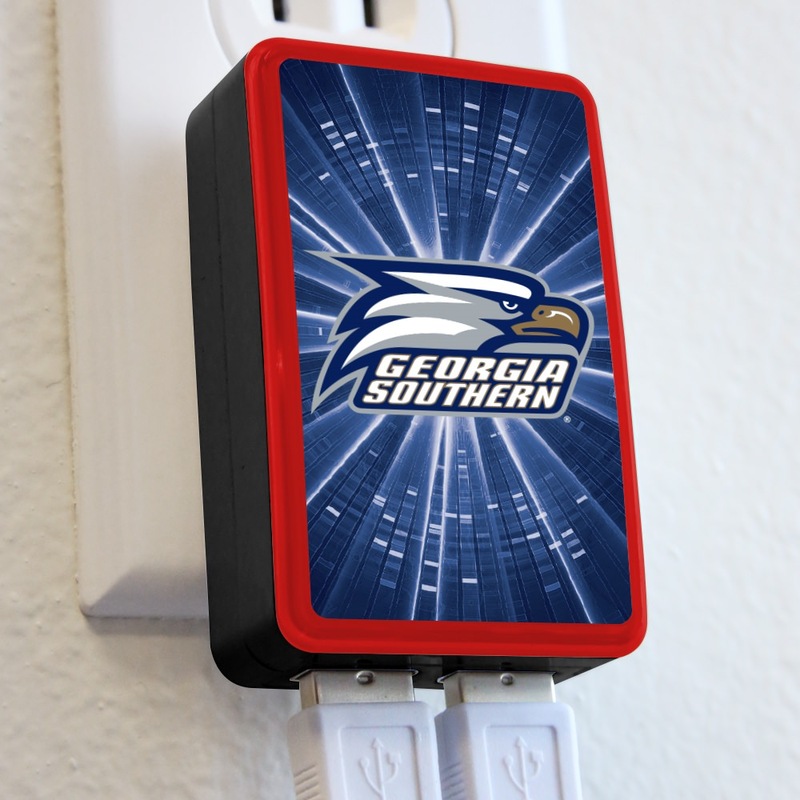 Keep your school spirit up and your devices charged with the Georgia Southern Eagles WP-200X Dual-Port USB Wall Charger! 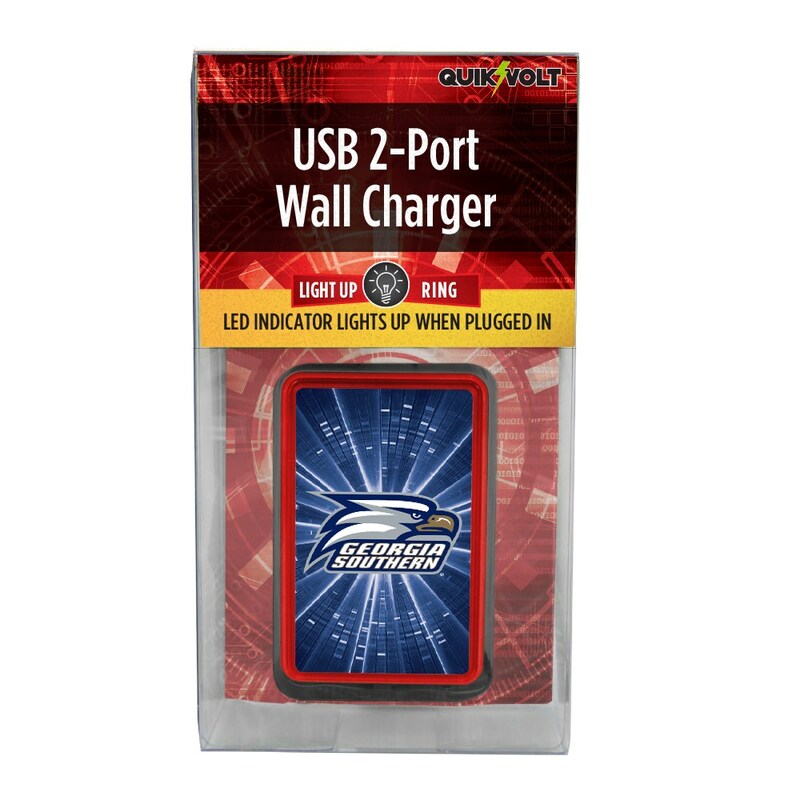 Simply plug it in to a standard wall outlet and the colored ring illuminates around the logo. 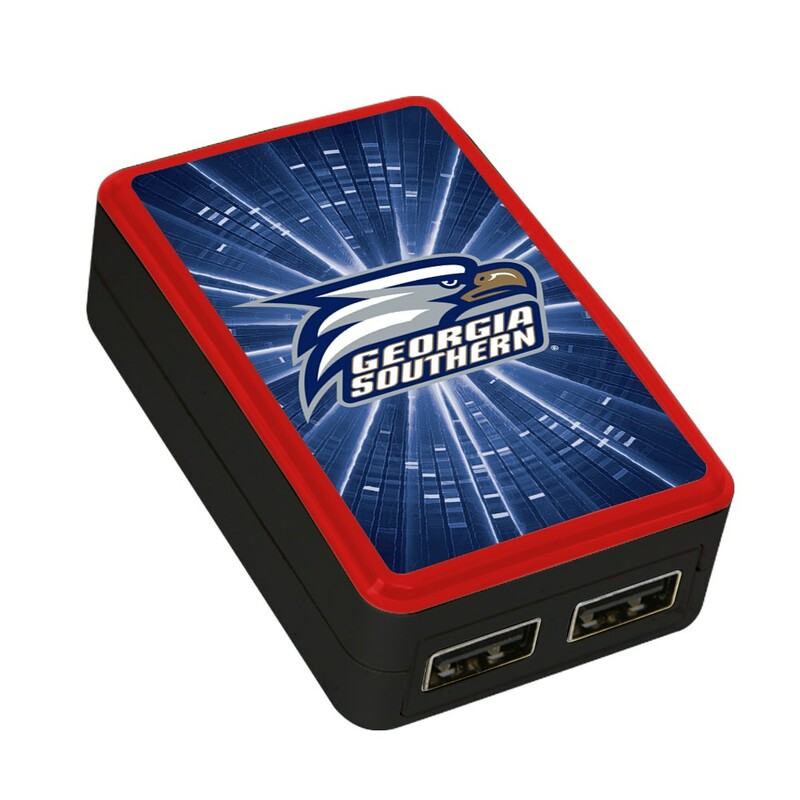 The WP-200X has two USB ports to charge two devices at once. 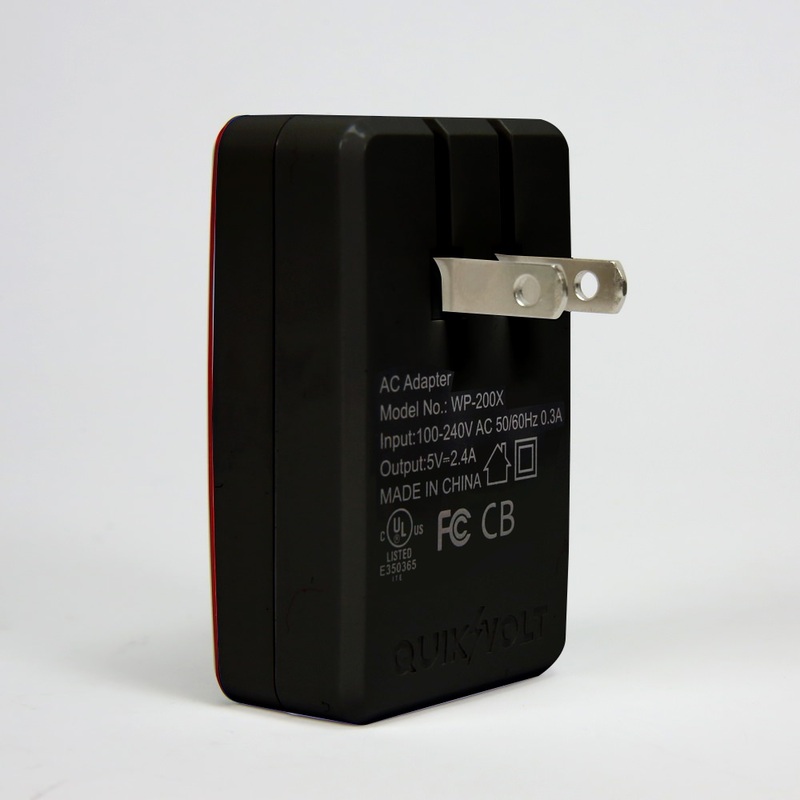 Folding prongs makes storage easy.